who are able to give advice on local regulations, compliance and go-to-market strategies. our XLNC membership we have access to high quality firms in nearly every major financial and commercial centre worldwide. wherever your business takes you. For more information, visit XLNC (www.xlnc.org) online. professional services of any type to third parties. 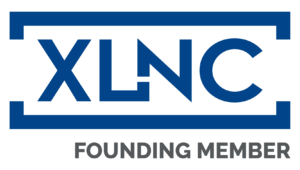 of XLNC and/or other XLNC member firms.